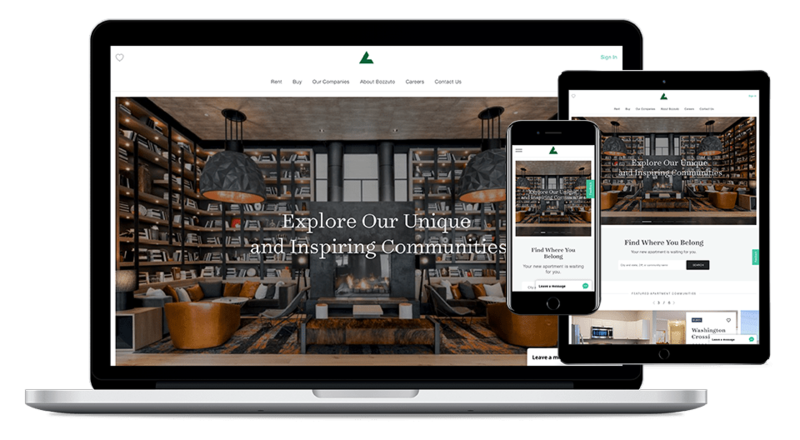 Bozzuto is a generationally-owned, independently-operated family business, and a diversified real estate company celebrated for developments, construction, property management and homebuilding. The website runs on WordPress. Created more than 30 pages from designs using reusable styleguide components.